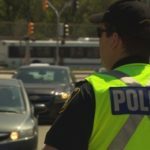 On Friday, the city of Ottawa will launch a new licensing system which will allow Uber and other private transportation companies to operate legally in the city. Taxi drivers have mixed reactions regarding the new system saying that it is both a curse and an opportunity. Last spring, the city passed a new “vehicle-for-hire” regulation that would bring ride-sharing services, like Uber, in line with the taxi bylaws. The new rules officially come into effect on September 30. Uber drivers will then be able to secure an operating license which would allow them to operate legally in the city. 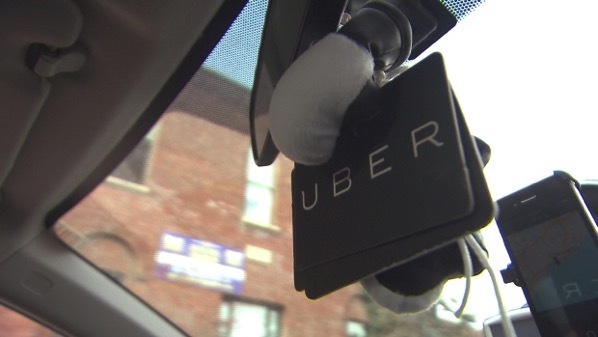 Uber Canada officials tell CBC that the company intends to fully abide by the new law starting on Friday. Piri said that traditional taxi drivers like him are surviving because of the current government, however the future may hold a completely different story.